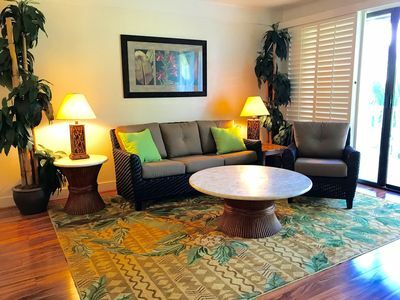 Aloha and welcome to studio #161 at the Islander on the Beach. 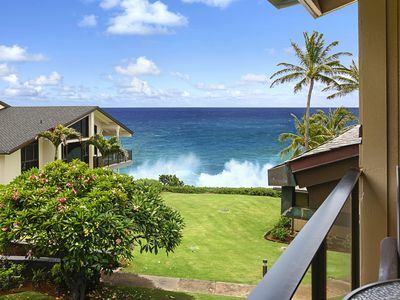 The Islander is an idyllic beach front resort with the tropical ambiance of a bygone era . 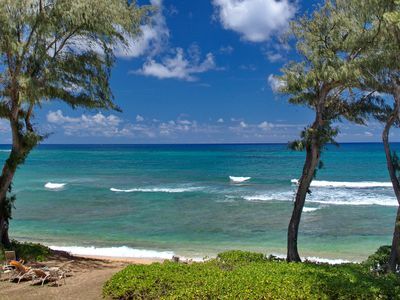 No water slides here, just sand beneath your toes and relaxation for the soul. 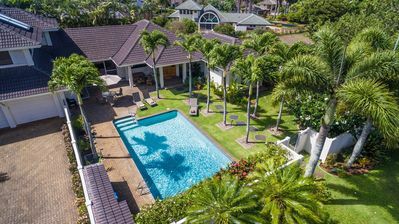 In keeping with its Royal Hawaiian heritage the Islander is a low rise 3 story Plantation Style resort set within 6 acres of tropical gardens . 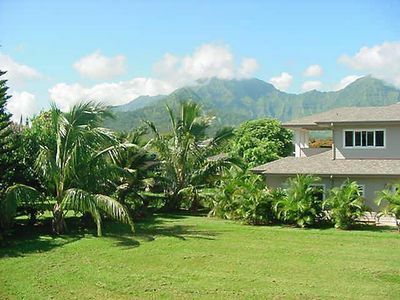 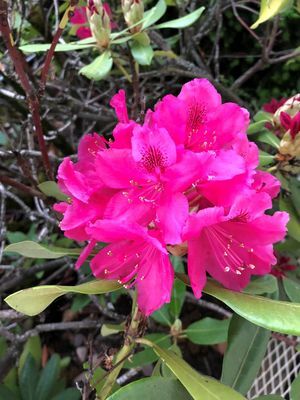 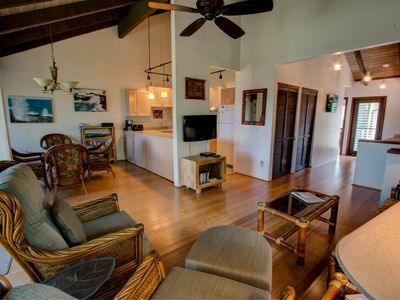 The Islander is also perfectly located for exploring both the Southwest and North sides of the Garden Isle. 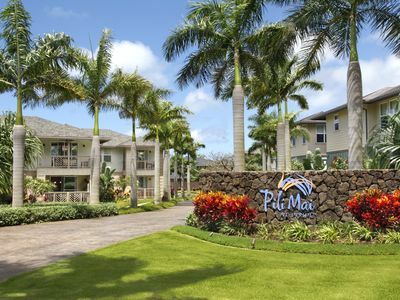 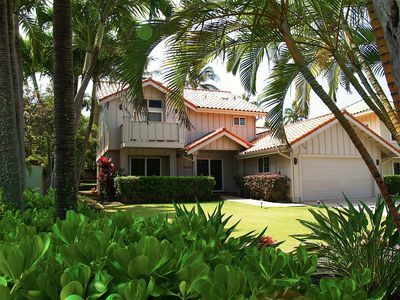 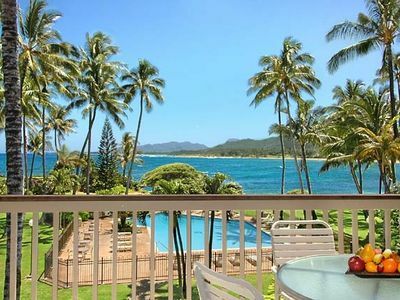 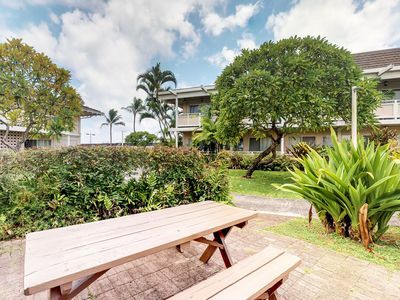 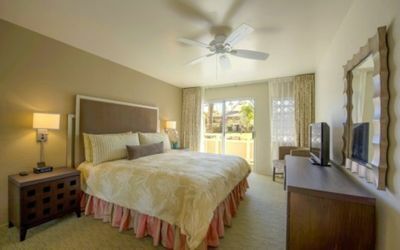 Our studio condos are the closest to the beach anywhere on Kauai and we take pride in keeping them in immaculate condition with all the amenities needed to make your stay with us both pleasurable and memorable. 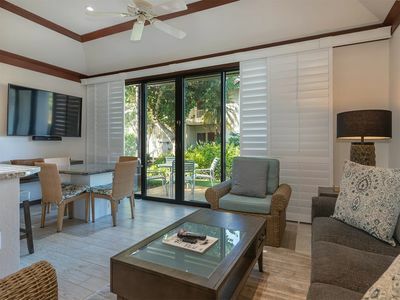 Apart from our oceanfront Tiki pool bar and on site activities desk we are a very short walk to the several restaurants and the shops of the Coconut Market Place. 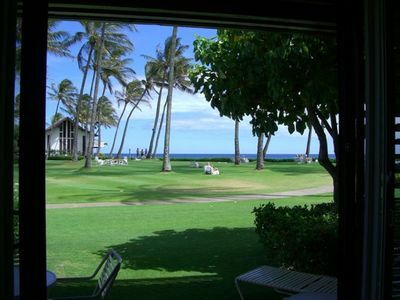 The award wining 5 Star Hukilau Lani restaurant is right next door. 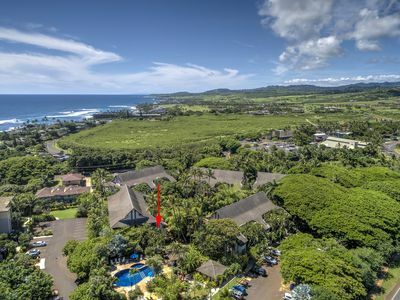 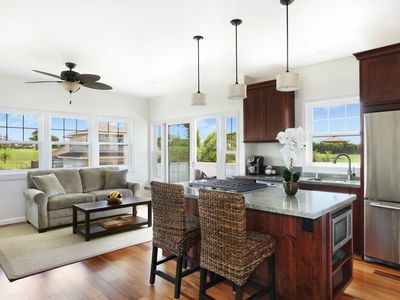 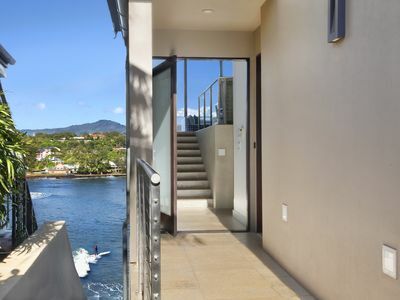 The accompanying photos will show just how close to the beach you really are. 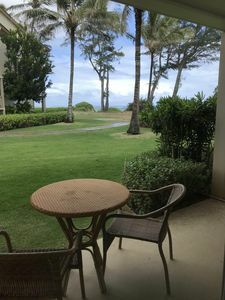 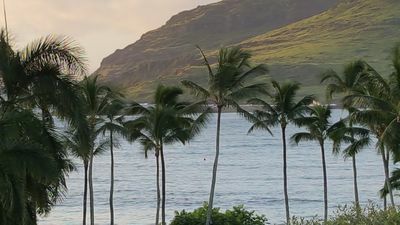 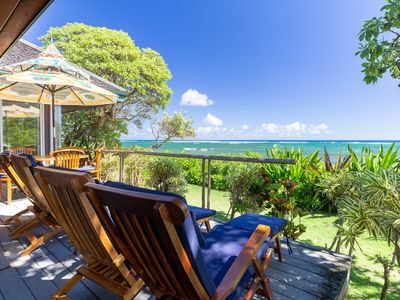 At the Islander the Trade Winds are almost always gently blowing through the palm trees, the days are balmy, and at night you are lulled to sleep by the gentle sound of Pacific Ocean surf. 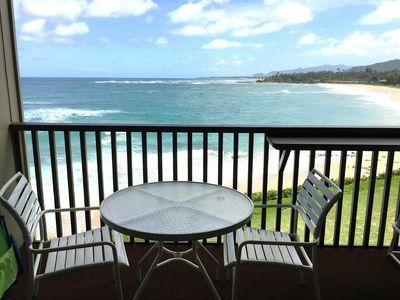 Stunning 2 Bedrooms/2.5 Baths Ocean View Condo!